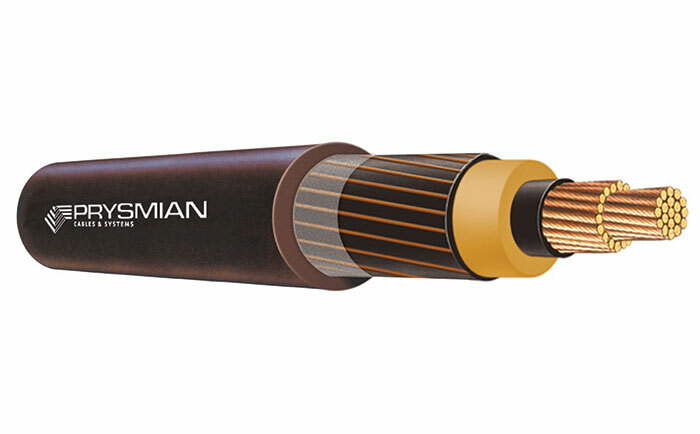 Prysmian supplies a large range of medium and low voltage power cables. 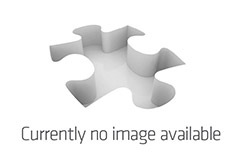 Depending on your demands we have a big choice of sheaths to meet the hard conditions of Australia. That includes everything from hazardous conditions and resistance to abrasion to protection against termites and rodents. In addition we offer a comprehensive range of accessories for glanding, jointing, connecting and terminating. 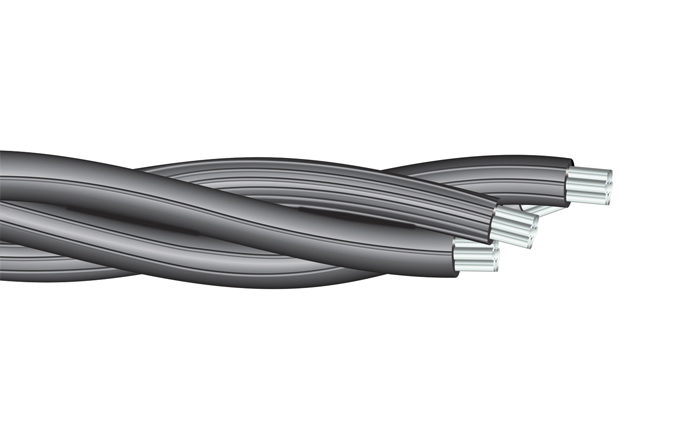 For standard industrial applications, XLPE insulation is normally recommended, but for situations where the cable may be continuously subject to wet conditions, the well-proven resistance of Prysmian’s EPR compound offers additional security. Both insulation systems have been assessed for long-term resistance to water under the two year UNIPEDE test regime and successfully met the criteria. Prysmian’s EPR compound has also met the requirements of more onerous long-term tests.